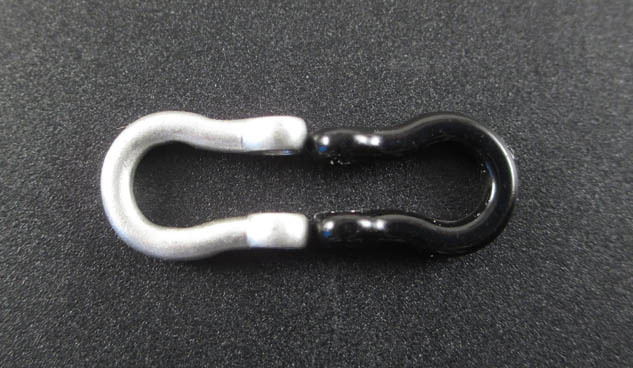 The Locked Up RC 1:10 D-Ring Tow Shackle is a perfect match to our Standard and Heavy Duty tow straps. 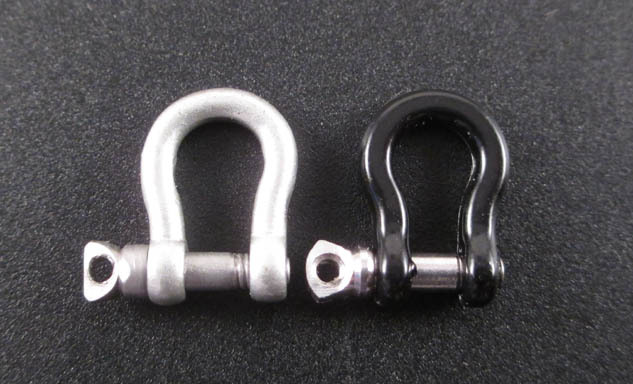 Our shackle has a slightly larger opening than plastic Axial shackles and RC4WD Kong Mini shackles. 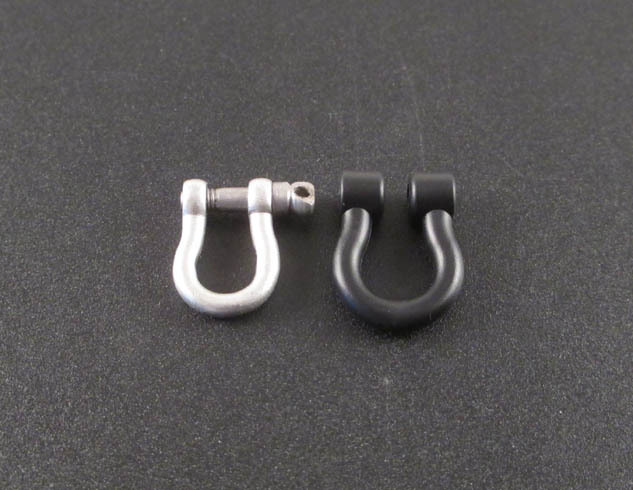 So it is slightly easier to use on thicker bumper mounts and fatter tow straps. 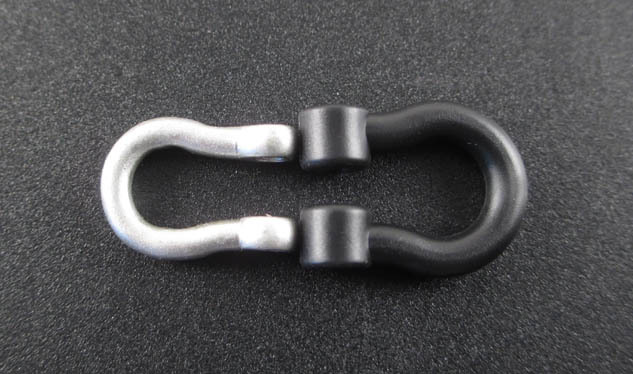 In addition, our shackle had slightly thicker shoulders than the Mini Kong for additional strength where the hardware passes through. 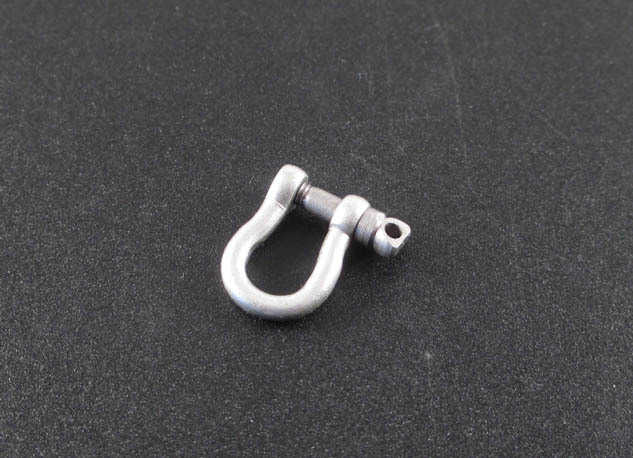 With the right size and the standard galvanized finish most commonly found on 1:1 vehicles we think this shackle will be perfect for your 1:10 truck!